This week saw an important and encouraging development in the ongoing resistance to welfare reforms and austerity: a national day of action, largely organised by claimants themselves with little input from any larger permanent organisation, was successful in provoking Atos, the unpopular “healthcare” company that assesses disability benefits, into announcing their intention to pull out of the Work Capacity Assessment. Given the generally poor state of the class struggle at the moment, a win on this scale is a rare thing, definitely worth taking notice of. Apart from anything else, it’s worth examining the claimant-led protests against Atos just to see how far they differ from business as usual on the left. The anti-Atos protests – which probably reached their high point in Southend, where Atos staff apparently walked out and joined the protestors, but also managed to close a number of other offices including Wimbledon – lack a number of the features that the left usually seems to see as essential for any campaign: there’s never been a national anti-Atos trudge from Hyde Park to Trafalgar Square, ending in a series of speeches from the usual worthies, and no left organisation has managed to set up a front group called something like Youth Fight Against Atos or Unite the Resistance to Atos to “co-ordinate” the protests on a national level. The absence of these things doesn’t seem to have done the campaign any harm. Looking at the relationship between Unite and the day of action last week is interesting for anyone interested in the relationship between older established institutions like unions and parties and newer, horizontal internet-based networks. I think the support of Unite’s community section was certainly important to the success of the protests; in my area, it was only through Unite that flyers for the demo were produced at all, and the resources of an institution the size of Unite can’t be written off or ignored. On the other hand, this certainly wasn’t a case of Unite’s leadership setting the agenda, but rather them scrambling to catch up to developments outside of their control. There’s possibly a comparison to be drawn here with the relationship between the PCS leadership and the rank-and-file civil service network, and there’s definitely lessons to be learnt for anyone hoping to push the unions into action on any issue: if the organisers of last week’s demo had followed the traditional route of lobbying union leaderships, submitting motions to annual conferences and running for executive positions, they’d still be waiting for a national day of action now. By simply organising independently without waiting for anyone’s permission, they were able to set their own agenda, meaning that Unite had to go along with them in order to remain relevant. Of course, for every call for independent action that succeeds in spreading and catching on in this way, there’s probably about twenty that just fizzle out without getting anywhere, but those odds are still better than the grim track record of attempts to push the unions to the left from within. Likewise, the leadership of the party that introduced the Work Capacity Assessment in the first place have now been pushed into trying to distance themselves from it: it’s unlikely that a strategy of trying to change Labour’s policy from within would have had anything like the same success. It’s important not to overstate the importance of this news. Atos wanting to get out of their contract to administer the Work Capacity Assessment is not the same as the WCA being scrapped altogether. But considering the lack of resources available to claimants, the fact that they’ve got this far is hugely impressive, and I think the decision to focus on the company administering the tests rather than just the DWP themselves has shown itself to be justified. 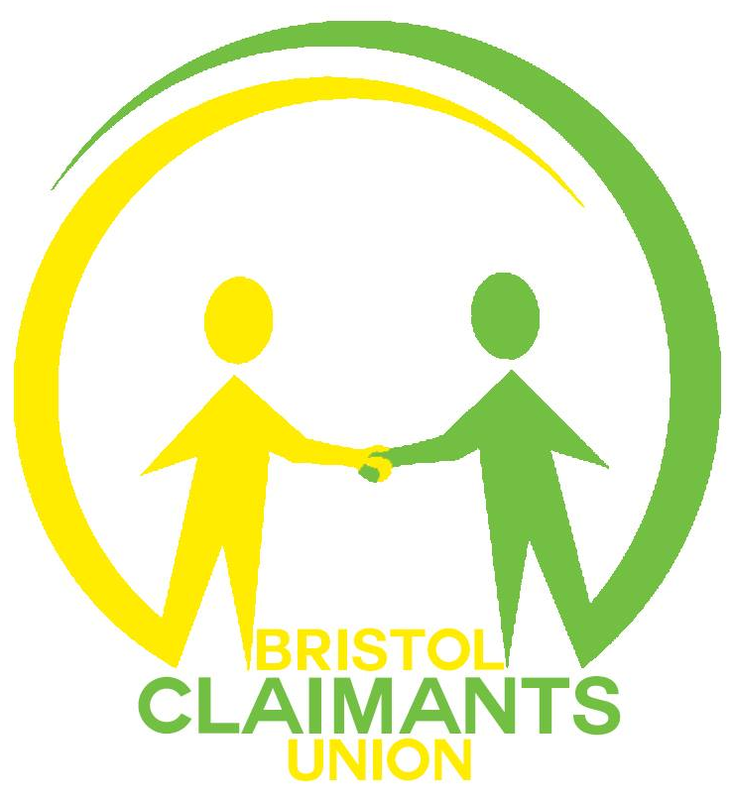 Governments can be very resistant to pressure, but by targeting assessment centres, the claimants resisting Atos have managed to hit the government’s welfare reforms in a vulnerable spot, just like the tenants and their allies fighting the bedroom tax through the appeals system or the workfare campaigners who’ve managed to pressure company after company into withdrawing from the schemes. The WCA contract will be a much less tempting prize for rival companies now that Atos is fleeing it in terror, and the policy as a whole is tainted by the fact that even Atos admit it’s not working. This victory is still just a small ray of hope at a time when we’re still losing badly overall, but the self-organised protests that’ve shamed Atos, together with the ongoing appeals victories over the bedroom tax and the strategies and tactics that were shared at the recent Boycott Workfare gathering, are one small contribution towards the wider task of building a claimants’ movement that’ll be capable of leaving Iain Duncan Smith’s dreams in ruins. Taken from the excellent Cautiously Pessimistic blog.